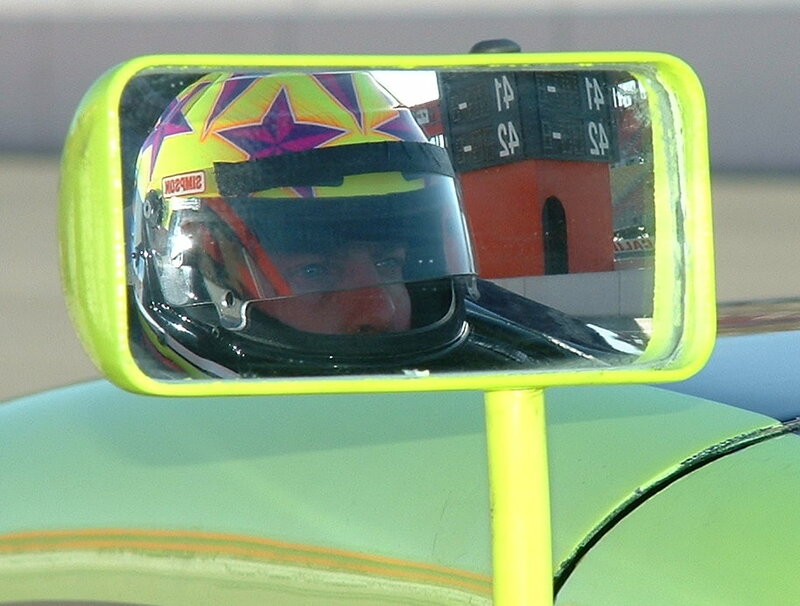 Russ Wicks tested the Sam Schmidt Motorsports IPS car during the Indy Racing Leagues "Test in the West" at the California Speedway. Four-time Indianapolis 500 winner Rick Mears acted as driver coach for Wicks. 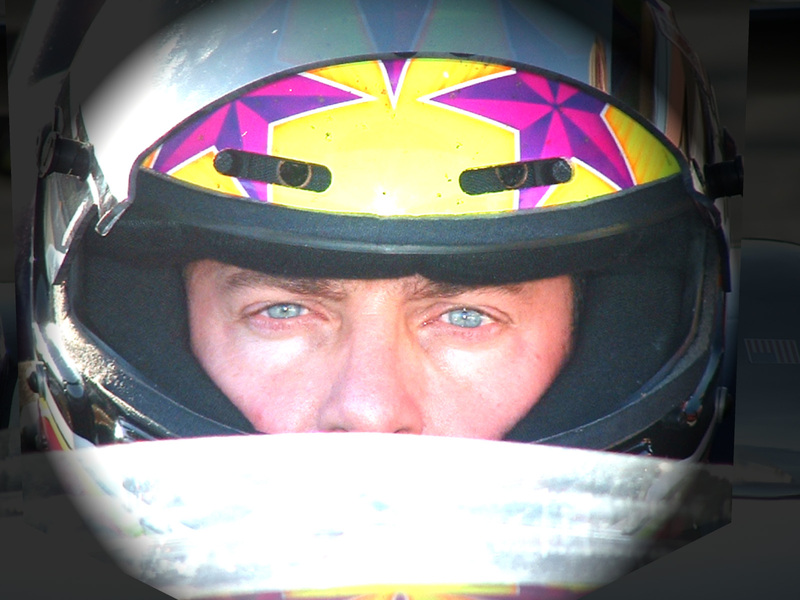 "Russ did exactly what he needed to do getting acclimated to the car and the track. He took small steps and paced himself, gradually getting up to speed, which is the right way to progress."